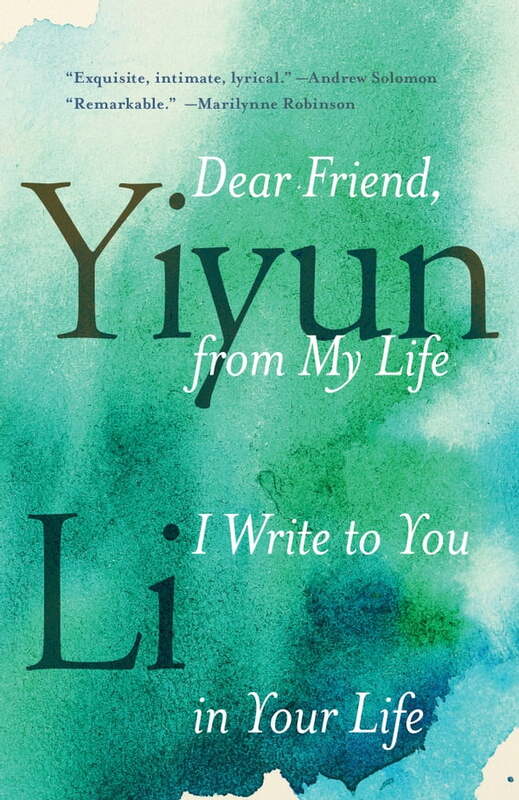 In her first memoir, award-winning novelist Yiyun Li offers a journey of recovery through literature: a letter from a writer to like-minded readers. Startlingly original and shining with quiet wisdom, this is a luminous account of a life lived with books. Written over two years while the author battled suicidal depression, Dear Friend, from My Life I Write to You in Your Life is a painful and yet richly affirming examination of what makes life worth living. Yiyun Li grew up in China and has spent her adult life as an immigrant in a country not her own. She has been a scientist, an author, a mother, a daughter—and through it all she has been sustained by a profound connection with the writers and books she loves. From William Trevor and Katherine Mansfield to Søren Kierkegaard and Philip Larkin, Dear Friend is a journey through the deepest themes that bind these writers together. Interweaving personal experiences with a wide-ranging homage to her most cherished literary influences, Yiyun Li confronts the two most essential questions of her identity: Why write? And why live?